Clinical trials are performed in accordance with clinical trial protocols, requirements of the Helsinki Declaration, Good Clinical Practice, provisions of the Pharmaceutical Law, international regulations and other relevant laws and regulations, including Centre’s internal rules. 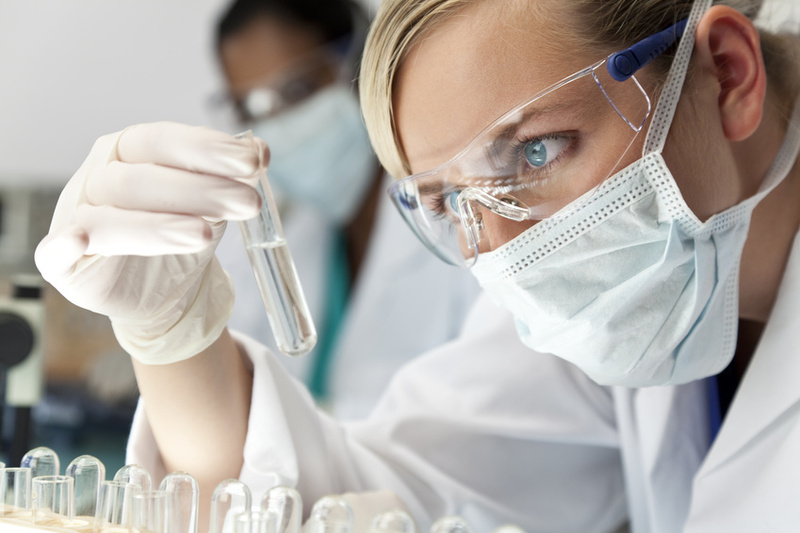 To begin a clinical trial at the Greater Poland Cancer Centre, Sponsor/CRO may contact directly the Clinical Trial Section requesting the evaluation of the research centre and conduct of a feasibility study. Before signing a clinical trial agreement and beginning the study, the Sponsor/CRO is obliged to submit a written Clinical Trial Request / perform a specific medical service under the clinical trial project in other research centres, including a cover letter. The submission should be sent to the Centre, Clinical Trial Section, by e-mail or in a hard copy. Before submitting the request, the Sponsor/CRO should designate a research team with a Chief Investigator selected by the Centre. Draft agreement based on the sample agreement applicable in the Centre. Study design in Polish (flow-chart). Copy of an insurance policy for the clinical trial, if available, or a pledge to deliver it. Copy of a Clinical Trial Permit issued by the President of the Office for Registration of Medicinal Products, Medical Devices and Biocidal Products (URPL) and a CEBK number award confirmation, or a pledge to deliver copies of the above when obtained. After receiving approval of the Chief Investigator and preliminary consent from the Centre Director, the clinical trial agreement, enclosed with the request, and proposed budget of the study undergo a formal assessment. 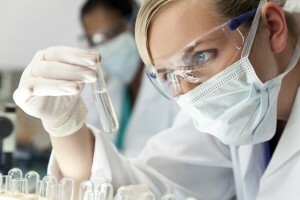 The project and the budget are administered by a designated employee of the Clinical Trial Section. Any funds received from the clinical trial / services provided under clinical trial project in other research centres shall be divided between the Centre and the Chief Investigator / Contractor. achieving fee (if requested by the Sponsor/CRO from the Centre), payable at the end of the study, upfront for the whole period of storage. approval from Review Committee and Clinical Trial Permit issued by the UPRL President and confirmation of the award of a CEBK number. (Copies of the above documents should be sent by the Sponsor to the Centre’s Clinical Trial Section and to the Chief Investigator. Before receiving the permit from the UPRL President and CEBK number, patients may not be enrolled for the clinical trial). If any amendments need to be made in the agreement, the Sponsor shall submit a draft agreement with proposed amendments. In that case, the above procedure is applied accordingly.